only boy (in the world). 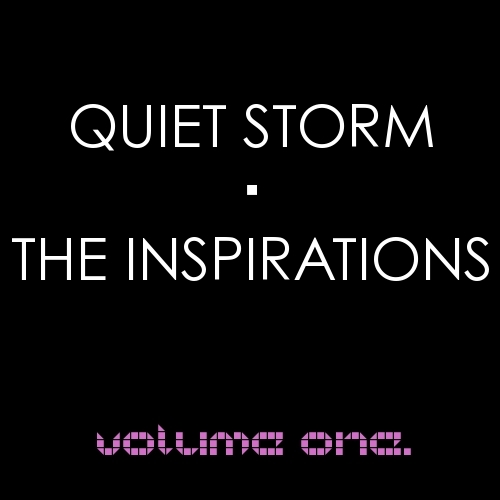 Putting together all the songs last night, I realised I have far too many to keep to one album’s worth, so treat this as Volume 1: these are the songs that directly influenced songs, production or lyrics on the album. 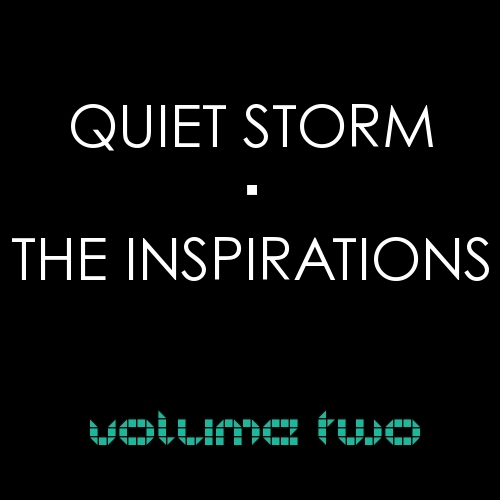 Volume 2 will be more abstract, a mood piece which had songs that were instrumental when I was first creating the concept of the album. As I’m starting to get ready to think about my next record, something that I like to do is think about what I want to say, and what songs epitomise the sound and concept I am going for: a sonic mood board, if you will. 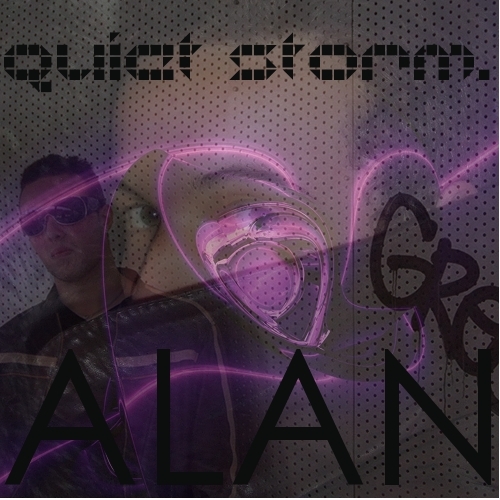 Volume 2 will try to recreate the sonic mood board I had for Quiet Storm. 2. Janet Jackson – Discipline – inspired the general feel of “All Night Long” – before I heard “Discipline”, “All Night Long” was my envisioning of how the track would sound. 11. Mariah Carey – H.A.T.E.U. – the full song had not come out, but I was obsessively listening to the LQ snippet of this song and it inspired the production and rewrite of “Jump Off (Part II)”. 12. Solid Harmonie – When We Kiss (Missing You) – sampled in “Kissing You”; important for the concept of Quiet Storm as a whole. 15. Janet Jackson – Take Care – inspired the backing vocals in “Come Home To Me”; again, another song that was instrumental in the concept of the album. 16. Paulina Rubio – Sexi Dance – sampled in “Last Chance”. 18. Beyoncé – Get Me Bodied (Extended Mix) – …this! I loved the hard R&B feel that just made you want to dance, I enjoyed the fearlessness of having an extended mix and ending an album on an uptempo.